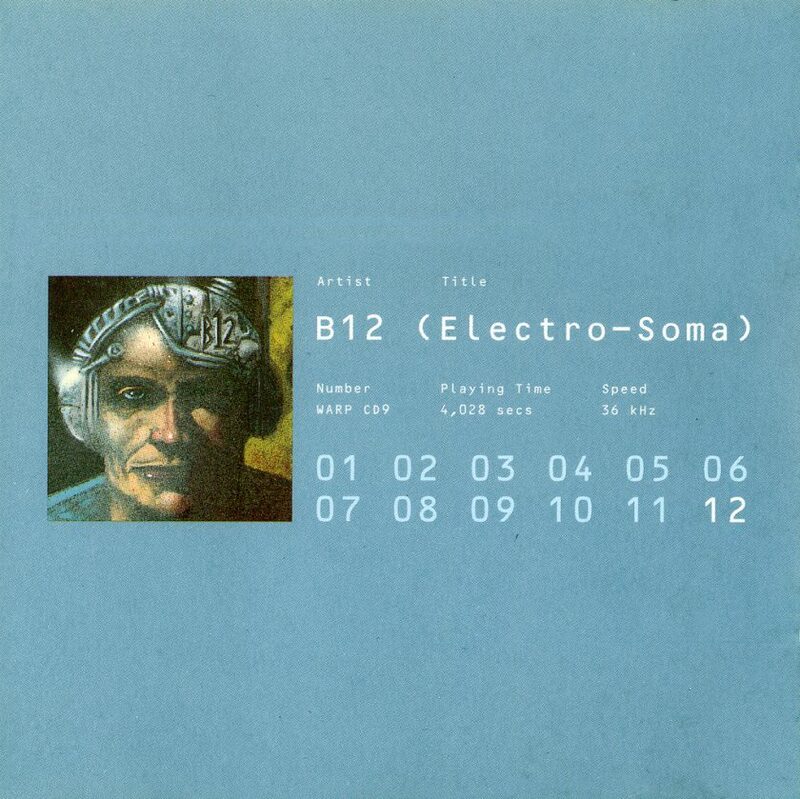 B12’s 1993 classic ‘Electro-Soma’ is being reissued on vinyl from the 25th August. It will feature alongside a companion volume ‘Electro-Soma II’, compiled of other early B12 tracks, deep cuts, and rarities. The release will be celebrated with a party at The Yard in London on 15 September. The tracks have been remastered from original sources and the release includes a track-by-track annotation, a new essay about the early years of B12 by Ben Murphy, as wells as archival photos, flyers and other memorabilia.